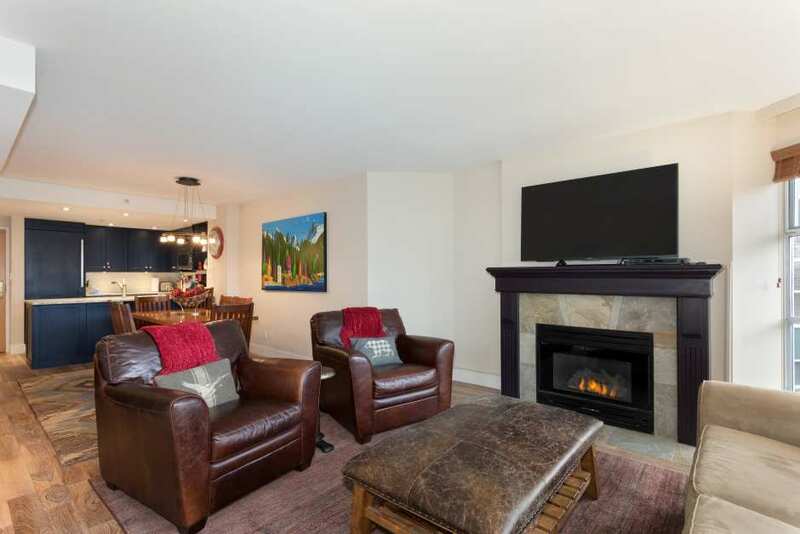 Located slopeside on Blackcomb Mountain, the Woodrun is one of Whistler's true ski-in/ski-out properties. 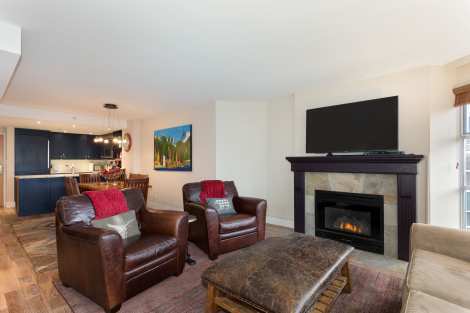 Enjoy the common area fitness room and heated outdoor pool, or relax in Whistler's largest hot tub! The property offers free WiFi and underground parking. It is also located on a free shuttle route to Whistler Village.